ARMOR is an international group whose ICP division designs and manufactures inked films used in Thermal Transfer technology, with production sites in France, the USA, Brazil, Singapore and China. Since its founding in 1922, ARMOR has been a pioneer in its principle area of business: printing inks. ARMOR was one of the first companies to manufacture carbon film, then to launch ribbon cassettes for typewriters and subsequently printers, and finally to introduce Thermal Transfer technology into Europe in the early 1980s. Armor rapidly became a major supplier to the auto-ID and tag & label industries worldwide. 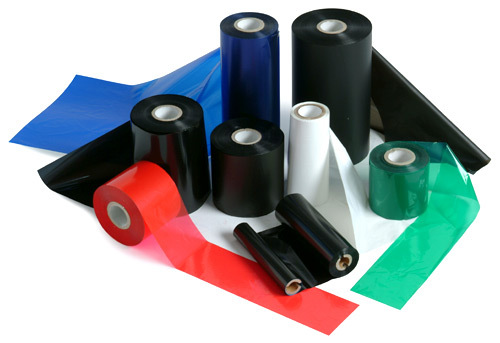 Providing a comprehensive range of Thermal Transfer ribbons constantly updated to match your current and future automatic identification applications, meeting and often exceeding market expectations. Driven by a strong commitment in Sustainable Development, ARMOR is the only TTR manufacturer in the World to produce a ribbon 100% coated without using solvents, AWR 470 SolFree. ARMOR has ISO 9001, ISO 14001 and OHSAS 18001 certifications.